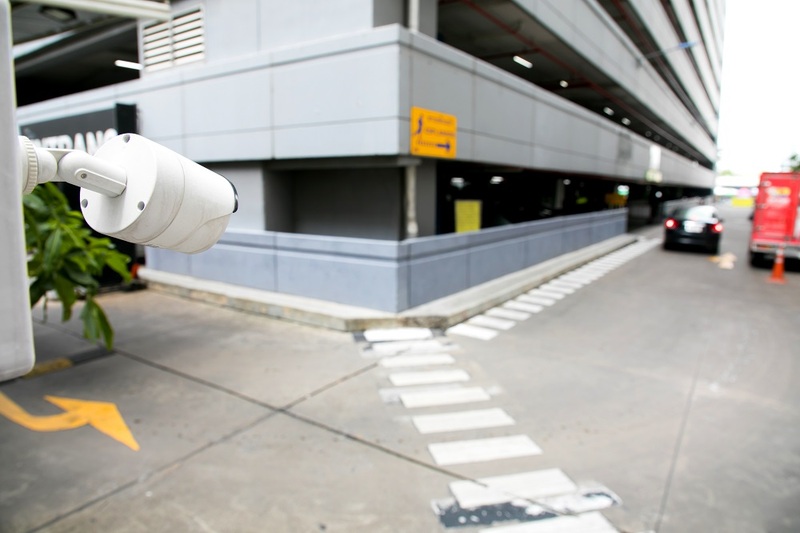 Video analytics can transform a standard surveillance system into a powerful tool. Instant notification of threats puts you ahead of the game and prevents damage. All analytics record data in a log that is available to the end user at any time. Listed below are analytics available to maximize the power of your surveillance system. Detect stopped vehicles, conduct traffic counts, record vehicle speeds, and watch cars that are tailgating thru gates. Traffic monitoring software provides data that businesses can analyze for operations improvements. Hotels: Monitor parking decks and garages to ensure guest safety and compliance. 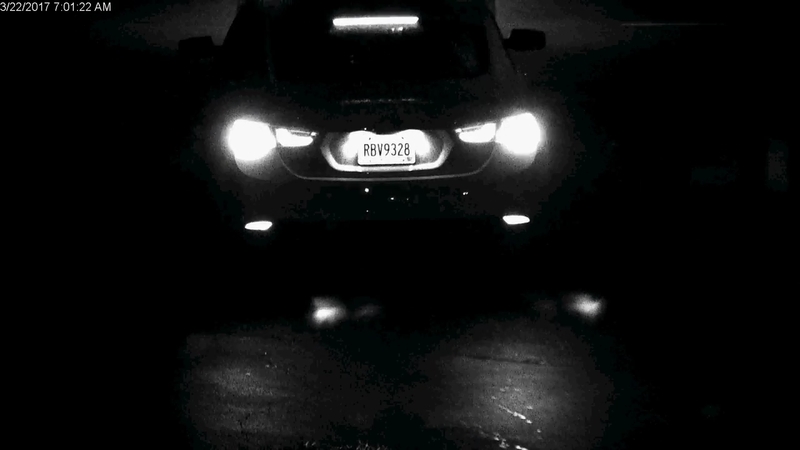 Know exactly who is coming on and off your property with license plate recognition software. Specialized cameras and careful design guarantee that every tag number will be captured. 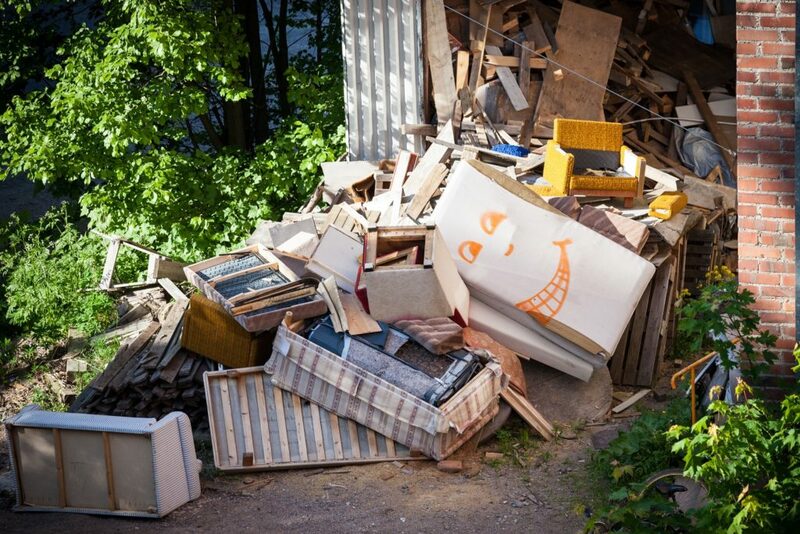 No matter the industry, capturing guarantees that you will recover damages and prosecute criminals. 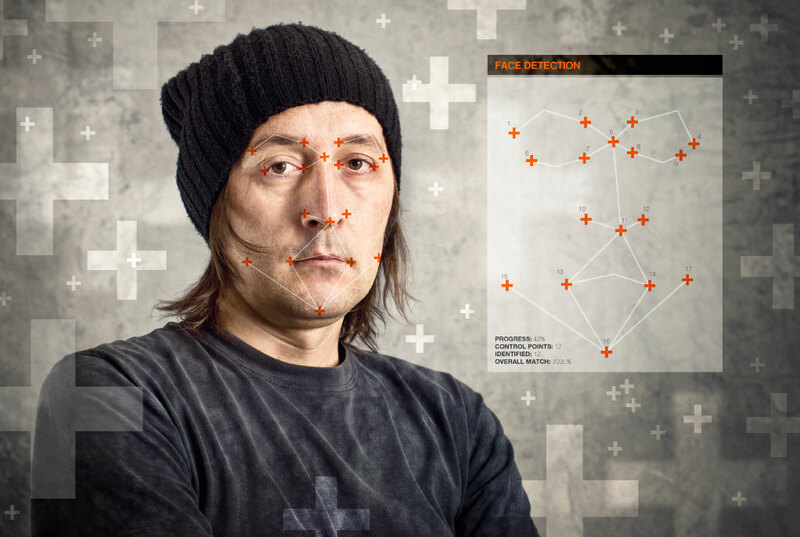 Using biometrics facial recognition software compares incoming images against a database. When a match is made you'll receive a notification and it will record in the video log. Employee verification - Create a report of employees on site/off site times, locations during the day. Set a perimeter around a prohibited area and receive instant notification when somebody crosses the line. 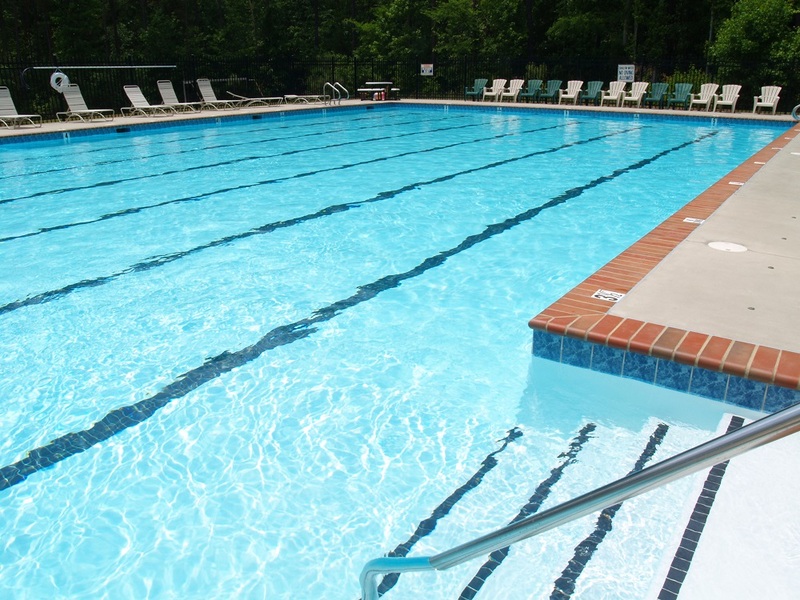 It can be a building after hours, a pool at night or during off season, or a fence that you don’t want people jumping. This helps protect sensitive areas from vandalism and limits liability. Items left inside a perimeter for more than 10 seconds the camera deems it an abandoned object. Accurately count how many people on site (currently and in the past), where they visited on-site, and how long they remained at each location. This software is especially helpful to those who use consumer behavior data for marketing research or business analytics.